Overview: Breeze Automatically Formats a "Person Profile" as a Business Profile if the entire business name is entered in the Last Name Field of the "Add Person" tool.  Use Case: Some churches have businesses which contribute/donate to their ministries. This process is used to add a business profile that will work just like a person profile. Contributions may be added using this business and other information stored about it. 1. Select the "People" tab from the top right. 2. Click the "Add Person" button from the right. 3. On the left, select the fields you wish to add under "Displayed Fields". 4. Enter the Business/Vendor/Organization Name only in the last name field. Fill in the other fields and click the "Add Person" button to create the Business profile. This has worked well for me except for when sending out year end giving letters (tax-deductible receipts) or any other letters involving a group because of the missing first name (when then says Dear , ). I suppose there may be a way to insert an IF [first name is blank] then insert [Friends, or Supporters, or whatever else is desired]. But I'd need instructions or a link to a separate post about how to do that. Thanks! Could you also send us that same email? We would like those same instructions. Thanks! Can you please send us the same email with those instructions as well. Thank you! The great thing about commenting in these articles is that I got some great tips emailed directly to me! I saw these and realized I either need to leave out the "Dear..." part of the letter or create a seperate one for buisnesses. So my next question was how to narrow a list to just businesses, which in our database don't always have a membership status. And I got these additional tips which are handy to refer to. You can then narrow down the results by going to the bottom of the filter list under "Other" and use the "Added Date", setting it to "relative", to find the individuals that were missed when they visited within a certain period of time. (You could also use the other options for that filter, "relative" is what I would recommend if they were recently added. Hope that's helpful! Not seeing a way to use an "IF...then" command in the Merge like I've used in Word. I guess if it's really desired to run the whole thing in one batch of letters instead of two, the entire batch of data could be exported and worked with in that way.